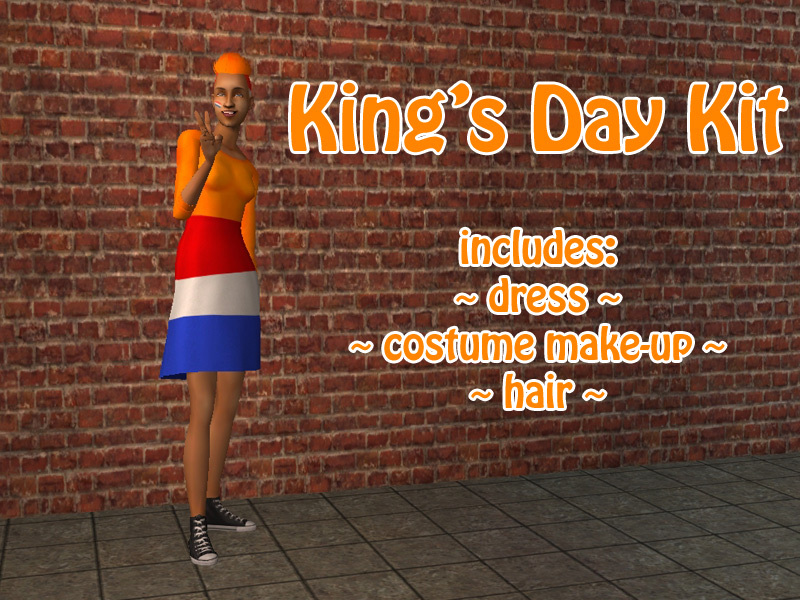 Today cloggies celebrate the birthday of King Willem-Alexander and now your sims can celebrate with them! 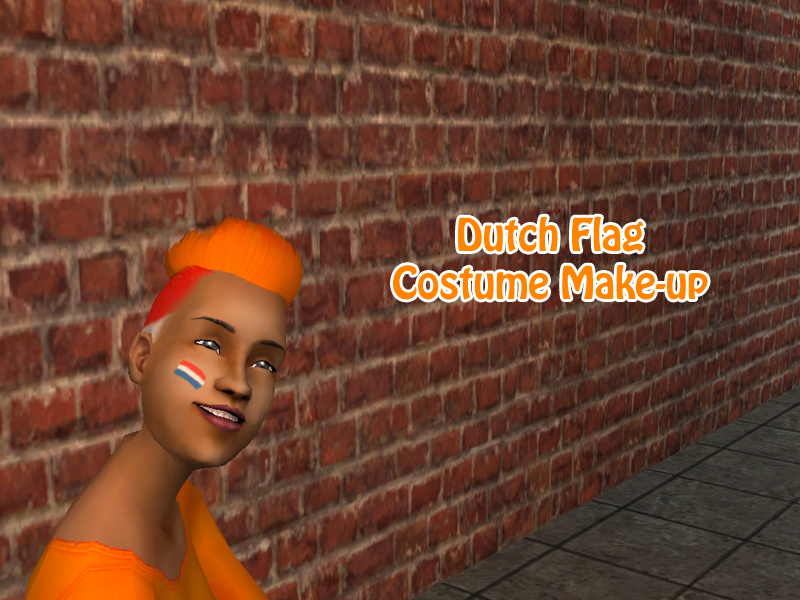 Paint a Dutch flag on their cheek, dye their hair in orange/red/white/blue or at least dress them up in something orange. 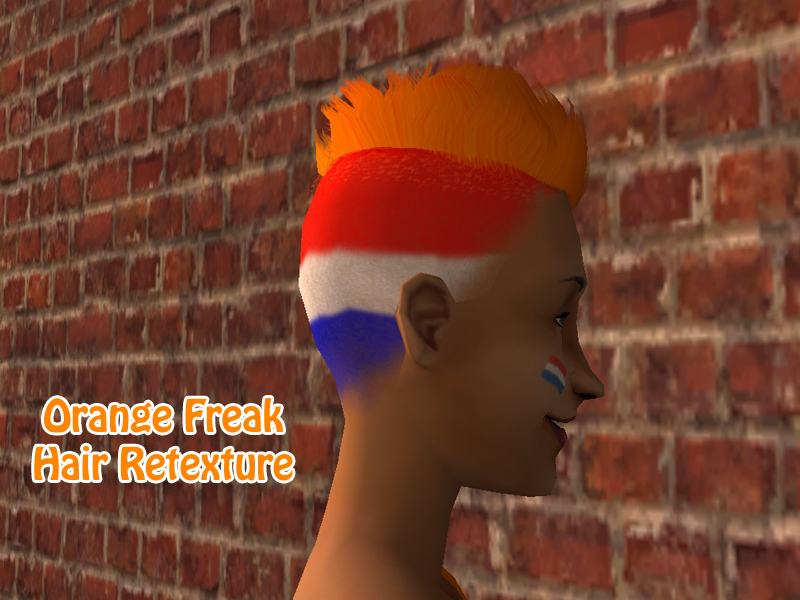 Break down that fourth wall! Lee, many here in Sweden wish our King would have the sense to take a leaf out of Beatrix' book, and abdicate in favour of the Crown Princess Victoria (who'd make an absolutely brilliant queen)... but common sense unfortunately isn't one of his more prominent virtues.